After six days visit Bangladeshi model Farah Ruma returns form abroad Nepal. Again two days break Bd model Farah Ruma start her acting continue. She is also doing TV presenter now. Recently she is agreement her first movie. Farah Ruma knows some dance. She said I am a model but my dream acting cinema. I already discuss about some director for acting film. 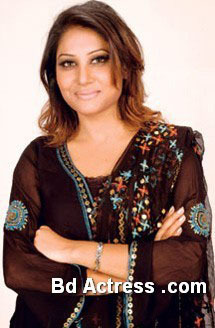 Bangladeshi model Farah Ruma marriage will be in the year of 2012. She said only family can decide for marriage. When I agree marriage I shall tell all of my friends. 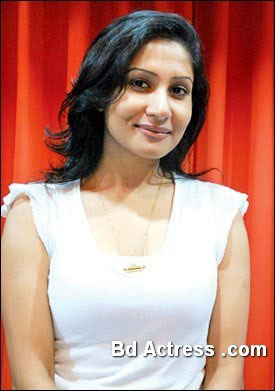 Bangladeshi actress Farah Ruma remarkable drama is Ohonkar, Tokhon hymonto, Aso tumi, Bioshaki jor etc. She also present of Amra gai to holo gaan. Bd model Farah Ruma practice dance beside model and acting. She is model of a biscuit product.